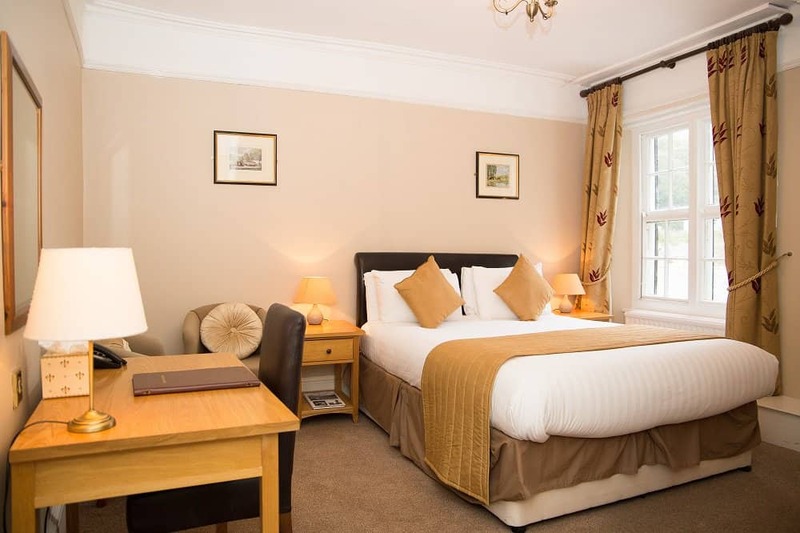 Enjoy a Dartmoor Leisure Break at The Bedford Hotel in the award-winning Devon market town of Tavistock. 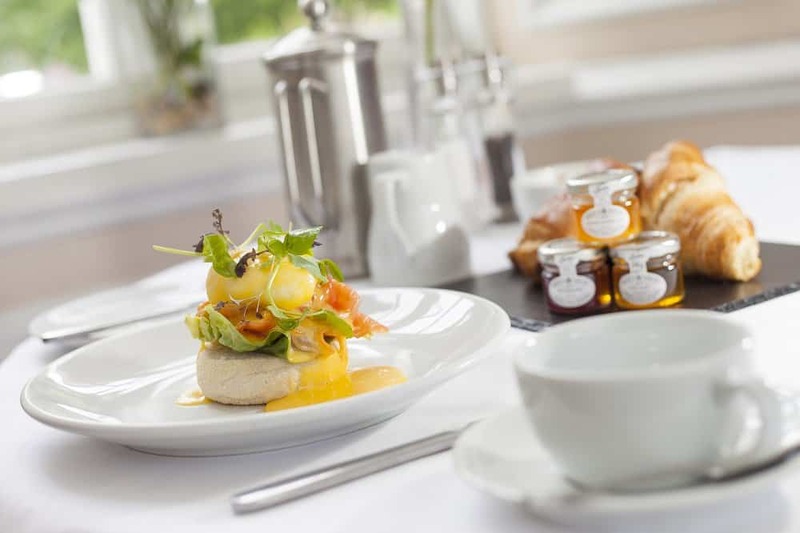 Your break includes two nights in one of our luxurious and individually-styled rooms, a delectable three-course dinner in our elegant Woburn Restaurant each evening, and a very hearty Devon breakfast each morning. Summer Breaks from £82.50 per person per night. Spring/Autumn Breaks from £75 per person per night. Winter Breaks from £70 per person per night. To book your Dartmoor Leisure Break call 01822 613221 or book online. Prices are per room, per night, staying two nights or more. 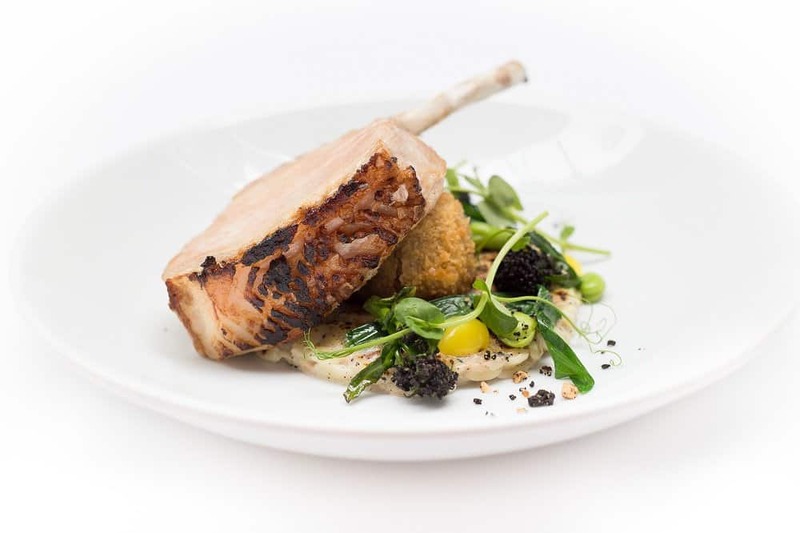 Prices include full breakfast and three course dinner in the award-winning Woburn Restaurant. Children under 16 sharing with two adults are charged at £35 per child per night, including breakfast. £40 reduction per night for single occupancy of a double or twin room. Dartmoor Leisure Breaks are also available at our sister hotel, the Two Bridges Hotel, in the heart of Dartmoor National Park.